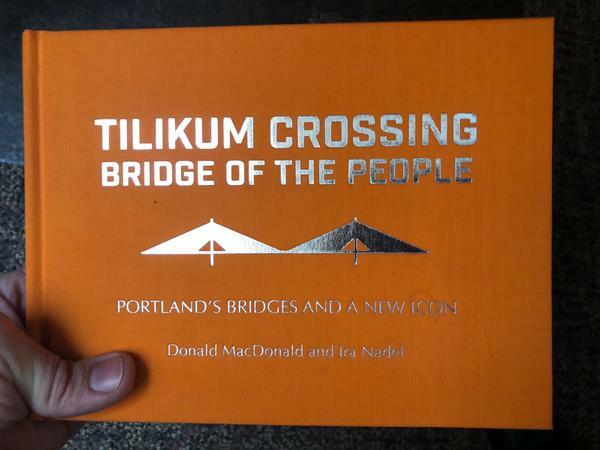 Named after the first bridge built in Portland since the 1970's, this book will give you the skinny on what on the ins and outs, whens and wheres, and hows and whys of Portland's bridges. Are you a reader? Great! There's a lot of written information in this book. More of a picture person? That's fine too! You'll also find drawings with labels to help you visualize your bridge facts a little better. Rest assured, if you're inquiring about a specific bridge or just trying to appease that bridge fact fetish, this book'll help bridge (get it?) the gap between you and your goals. (get it?) the gap between you and your goals.